How to backup iTunes videos without redownloading? iTunes sets a number of limits to backup videos, as a result you may usually have to redownload the videos. Things are even worse for rentals as they will disappear from your computer's iTunes library once you move them from your computer to a device. 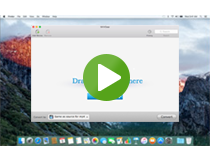 Do you want to backup iTunes M4V videos easily? M4VGear DRM Media Converter will be a pretty useful gadget. 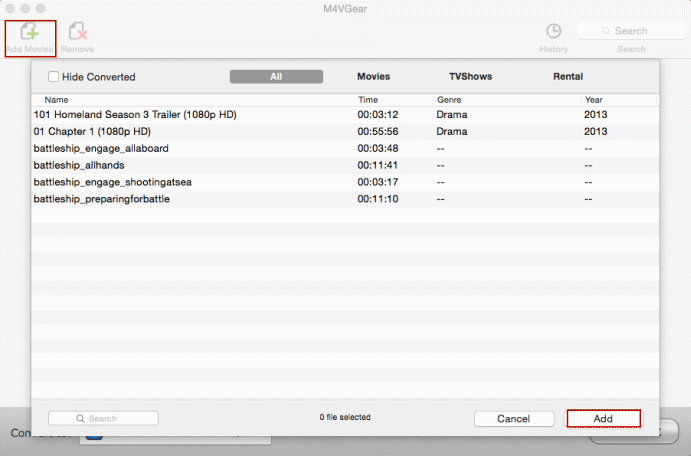 With M4VGear DRM Media Converter, you can remove the iTunes DRM and convert M4V to unprotected MP4 format. Then you can keep iTunes rentals forever and backup iTunes videos to multiple devices at the same time so as to watch them conveniently without wasting time on redownloading. Click "Add Movies" button or "Add Movies" icon, then the adding window pops up and all available videos will be listed as follows. Locate and select the files you want to import. Click "Add" button, then you can see all the files you chose are shown in the file list. You can either click the format logo at the end of each added video or navigate to where it says "Convert to " and choose the output format in the output profile. Press the "Convert" button to start the M4V to MP4 conversion on Mac. A pop-up window would show you the conversion status with the process bar. Tips: Before the Status show converting progress, iTunes will be shown and hide itself in a flash, and please don't do anything with iTunes during converting, conversion may failed by occurring an error. 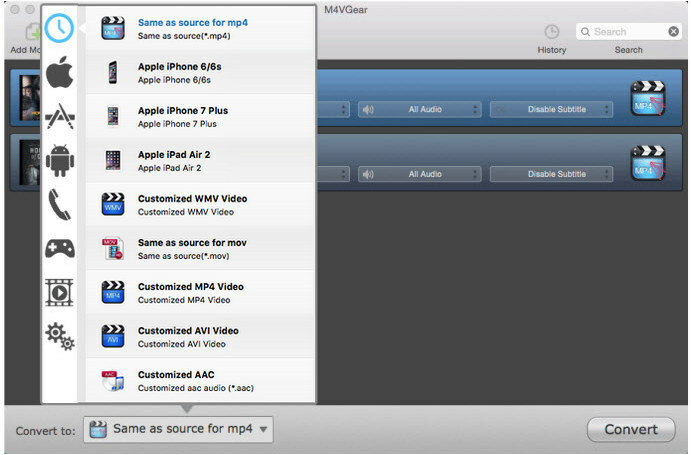 After removing DRM, the iTunes M4V videos will be converted to MP4 format. Then you can easily backup the unlimited MP4 videos in your disc or any device.